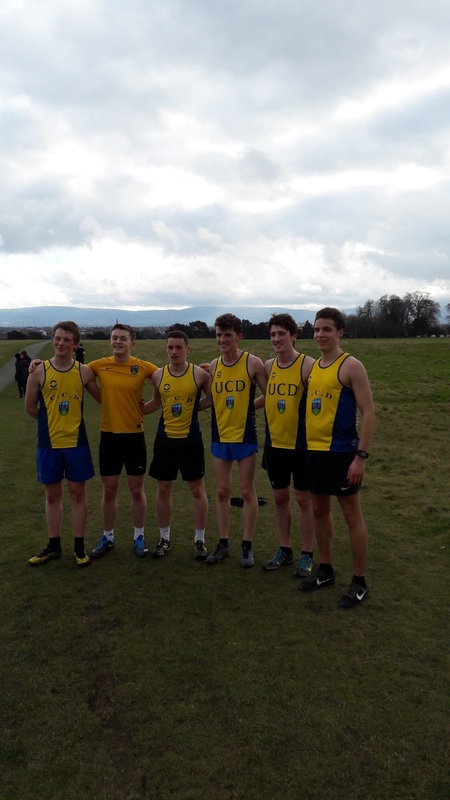 The annual colours XC match between UCD and Trinity was held in the Phoenix Park yesterday. Ciaran Crowther, running for UCD, put in a strong performance and was their fourth scorer as he helped UCD to retain the team title. Ciaran covered the demanding 8k course in 29 mins 28 and this suggests he is getting back to his best form in time for the Irish Varsity championships in Abbotstown, early next month.